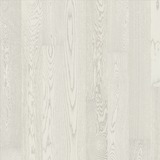 This collection is a tribute to the famous Nordic light. 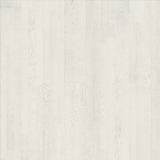 A light floor adds space, air and a floating feeling to any interior. 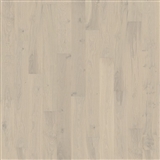 Use it to enlarge a small space – or to add even further dimensions to a large space. 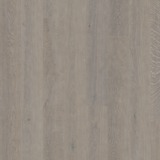 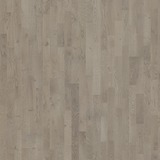 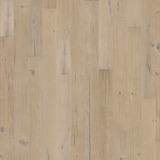 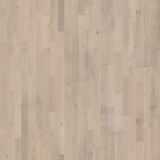 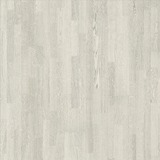 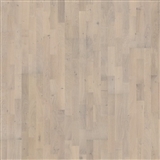 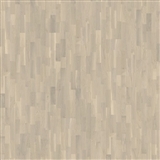 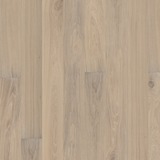 The Light collection includes six oak and one ash wood floor, with colours ranging from ethereal white to steely grey.